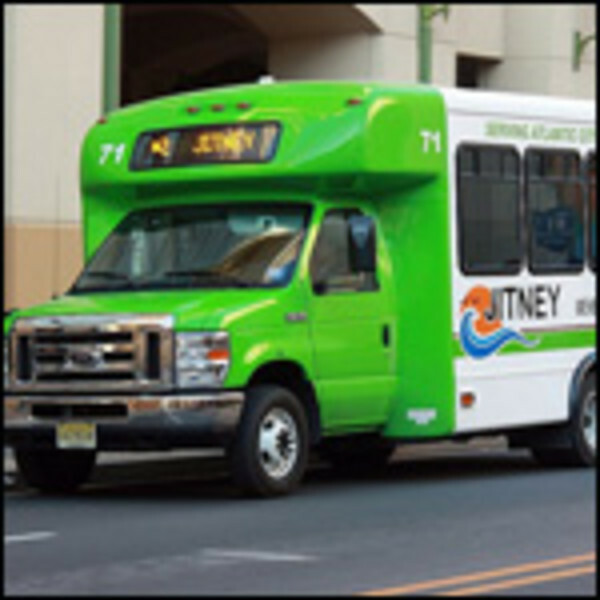 Jitneys are Atlantic City's most convenient and chief mode of affordable transportation around town. 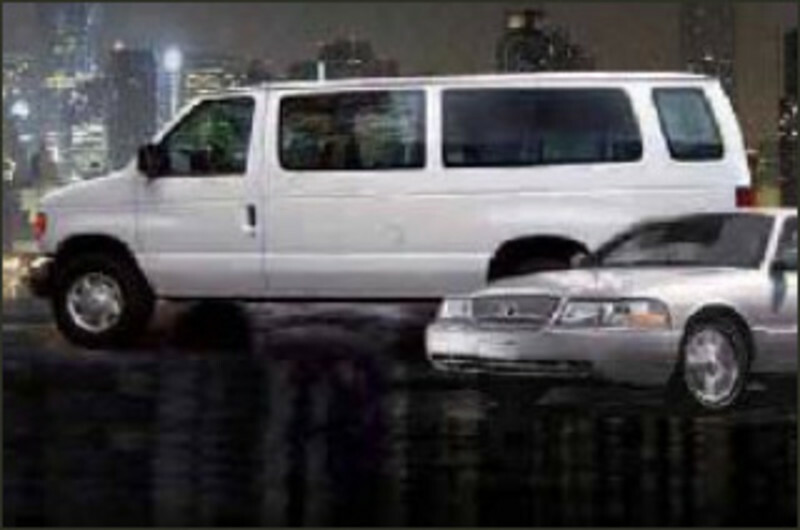 The Jitney Association is comprised of 190 individual owner-operated vehicles servicing AC 24/7, 365 days a year. 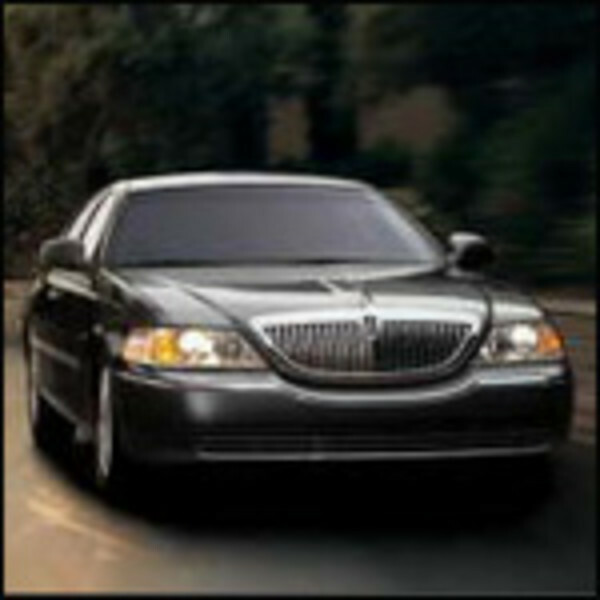 We also provide shuttle bus service from the Atlantic City Rail Terminal to various casinos located throughout the city. Hop Aboard an Atlantic City Jitney! Family-owned, conducting business in Atlantic City for 80-plus years. 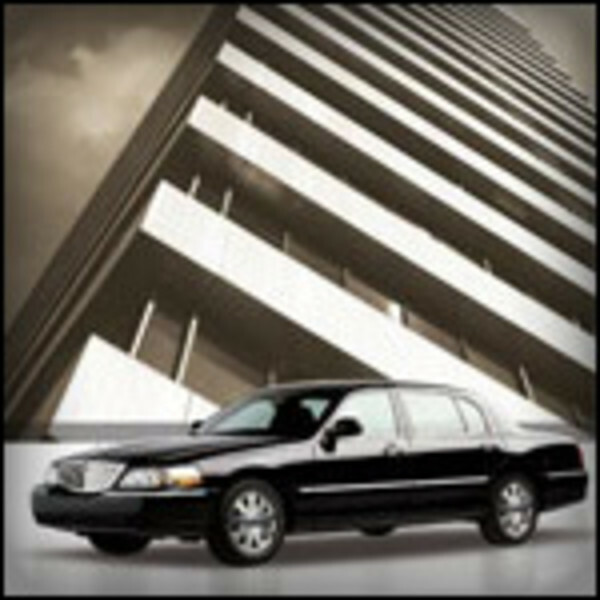 Specializing in taxi cabs, executive cars, and airport transportation. Serving you 24 hours a day, 7 days a week, including holidays.